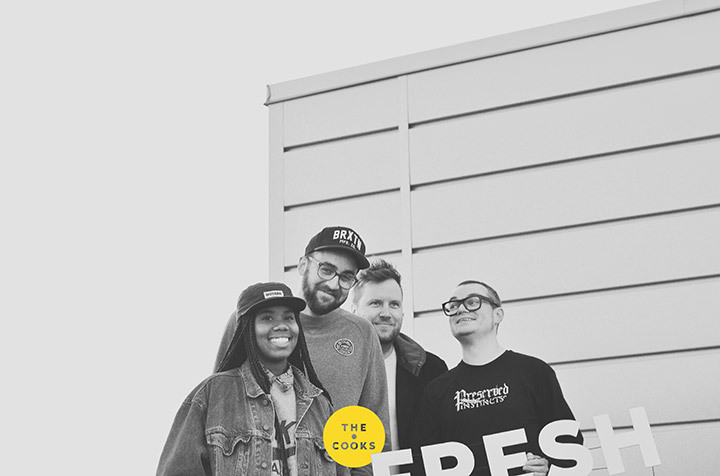 The Cooks are a crew of Tastemakers and Dj’s who have always searched for fresh sounds on the web or in the crates. They proudly present to you the “Fresh Taste” monthly mix series where they showcase an eclectic selection of new releases and old forgotten jewels. With a really good knowledge of the past but always ready to embrace the future, Kramos and his collaborators MC Tank Pumpin’, The Rawsoul and Gayance are a bunch of music heads you need to follow if you want to discover new music in a wide range of styles.